Raise your hand if you’re an active Instagram user (‘cause I am)! Back in September 2017, more than 500 million people used Instagram daily. And now the number should be even more. Impressive, huh? Here is a little more statistics. 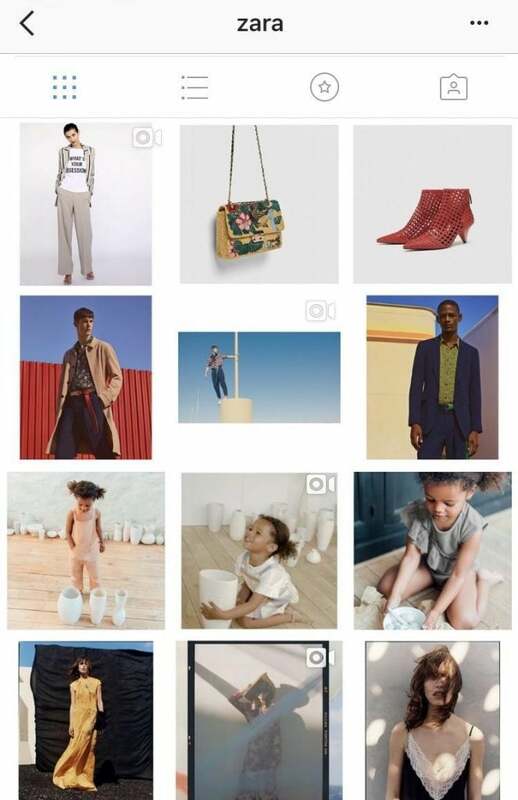 Instagram engages more than 25 million businesses that use this social media platform to promote their brand. Businesses realized that nothing works better than giving the audience a nice picture to gaze at. Especially when it comes to featuring products and services. The stylish picture matters a lot. This looks professional and brings trust to people. As a result, random visitors turn into potential customers. That is a special magic of Instagram. 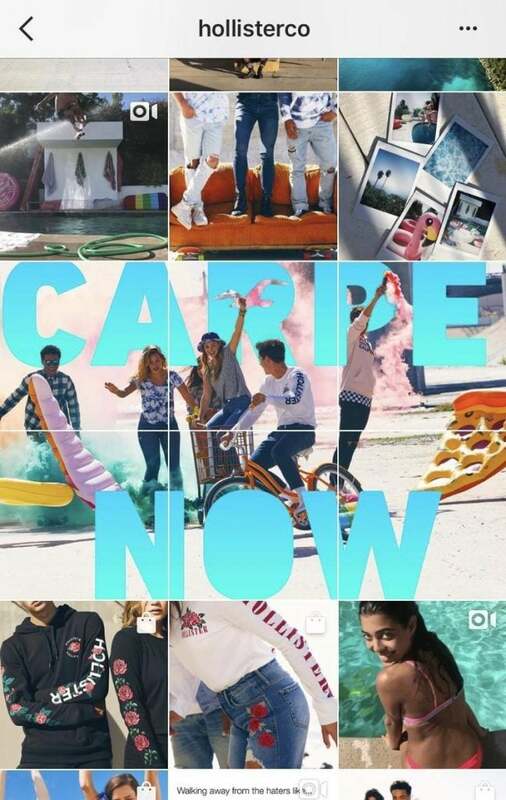 Instagram encourages you to develop the aesthetics of your brand. You start to think more about the visual image of your brand and try to find new ways to increase the traffic to your Instagram business profile. 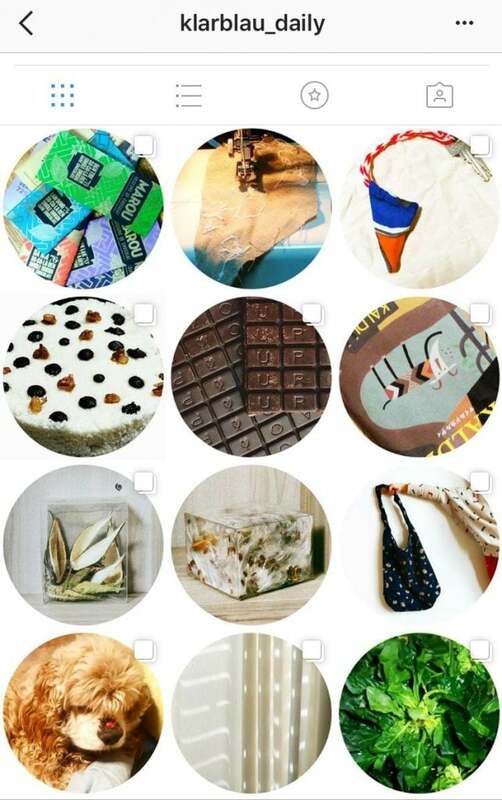 Now that you know how to create an Instagram business profile and use the offered business tools for your brand promotion, let’s work on the style of your account. I hope you realize that building a beautiful Instagram profile in 1 day is impossible. You need time, a good content-plan and a little bit of creativity. But it’s not as difficult as you think. If you find the style that perfectly reflects your ideas and the product you sell, the success will come. If you wonder how to create a unique business profile aimed to increase your traffic, I can tell you. These are seven ways to make your profile stylish (with real examples). The easiest and most popular way to make an Instagram profile stylish is sticking to one color spectrum. Repeat the same color in different ways using the objects or the background of this color. 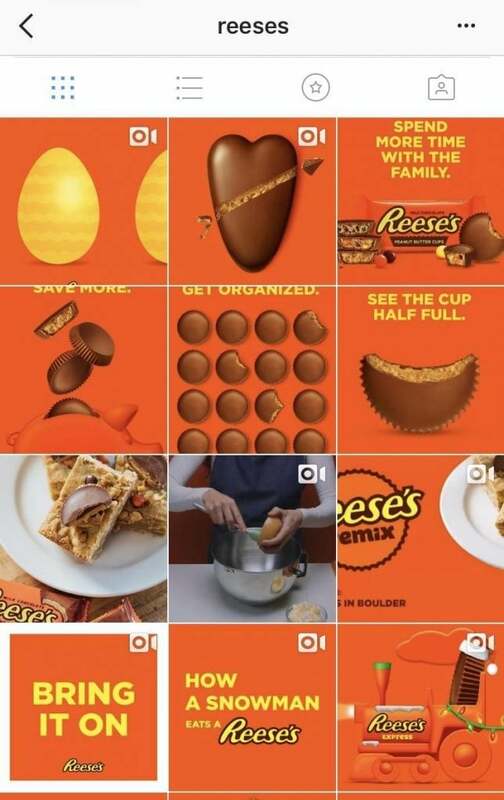 As an example, I cannot help mentioning @reeses with the brand’s traditional bright orange theme. 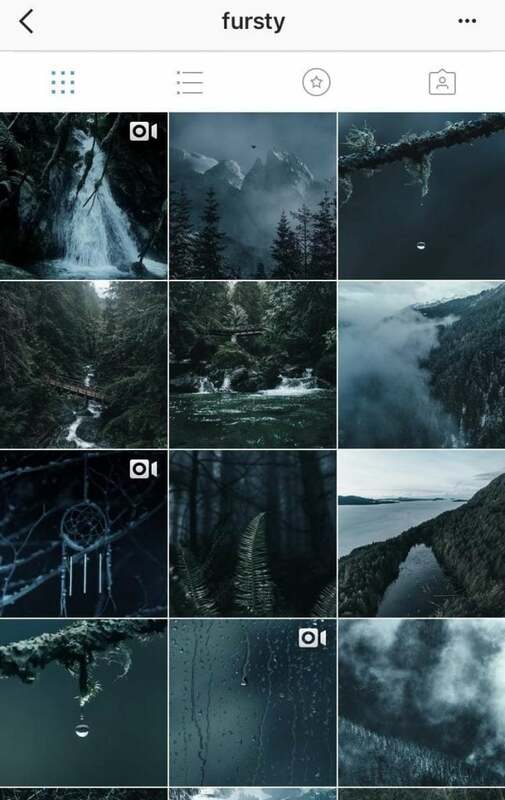 An American photographer Dylan Furst under the nickname @fursty style doesn’t post things of the same color, but there is a clear blue-green color spectrum. The images display nature and have a strong reminiscence. Do you want to be more expressive? Experiment. For example, change the color theme in each line. Add three images of the same color, then change to another one. It will look spectacular and help divide images into groups, so it becomes easier for perception. This way you can segment your product or delimit categories. It’s vital to decide on the overall mood of your Instagram profile. What is the goal of your Instagram business page? What mood should it reflect? For example, if you are a home decor seller, a white minimalist approach is suitable. 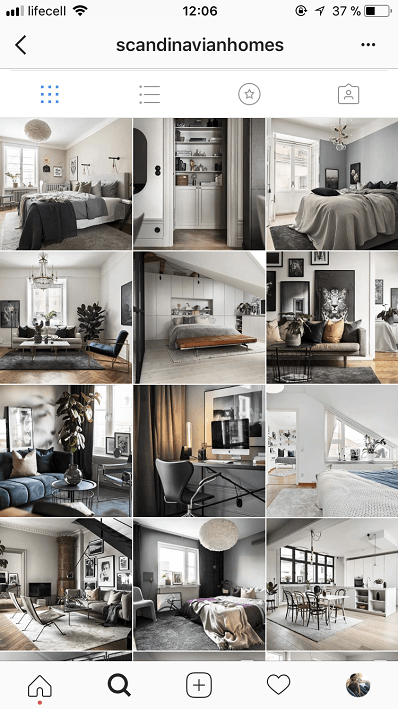 Out of the @scandinavianhomes example, you can see that it’s elegant and stylish. If you are an artist or a photographer, you can try a darker tone. Keep in mind that the profile’s mood should reflect the product’s essence. If you sell swimsuits, the atmosphere shouldn’t be minimalistic or dark. Swimsuits are associated with summer and fun, so saturated and bright colors make a better fit. If you decide to implement a particular color and mood for your account, sticking to it can be a bit tough. The easier alternative is to select one or two filters for your profile. There are several ways how to edit your images with same filters. The first one is to use photo editing apps like VSCOCam, Afterlight, Lightroom and many others. But to be honest – even they will make you bother. If you want to create a one-style Instagram profile and reduce the time that it takes to edit your images, visit the TemplateMonster marketplace and get the ready-made Instagram templates. Yes, we do sell filters for Instagram too. And you better pay once for one of the available TM Instagram packs and never come back to this matter again. The checkerboard pattern does not only look spectacular – it involves users urging them to view the images more attentively. You can create a board by changing two colors, or you can alternate text and images. You can combine your online store products and text images with tips, hot topics or inspirational quotes. You can alternate products/services for sale and personal photos. 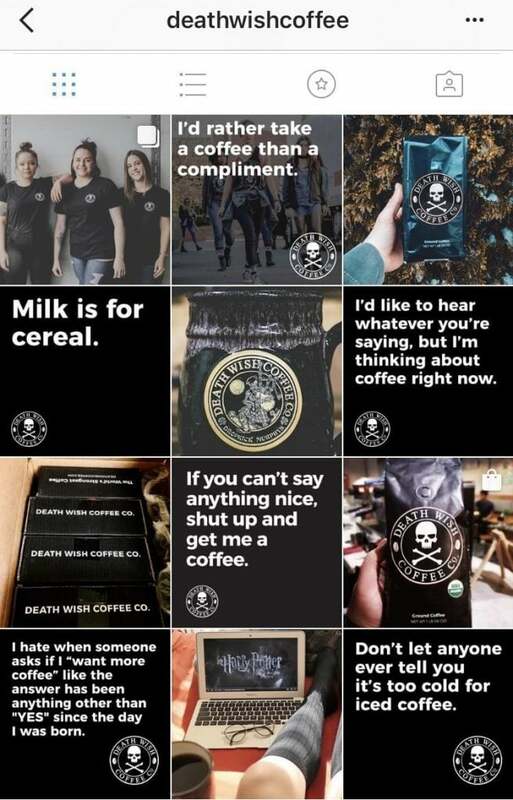 This way, your Instagram becomes entertaining and informative just like this @deathwishcoffee profile is. White frame. Just add white margins on either top and bottom or on the sides – the photo will have classic proportions and look more professional. A white frame can be used in both square and vertical images. You can mix them. A lot of fashion brands use frames for a stylish effect. Look at @zara profile. Black frame. They can and will make your profile stand out just because it’s used very rarely. But be careful with a black frame. Make sure that it fits your theme and corresponds to your brand’s unique vibe. Round frame. Quite a rare effect. The problem is that the circle limits the space; so, the images may not fit your products. But for the sake of the experiment, you can try one. If you learn how to use this effect, it can be fascinating. You might use circle images from time to time. For instance, checkerboard theme is a great way to mix regular square shape with circles. 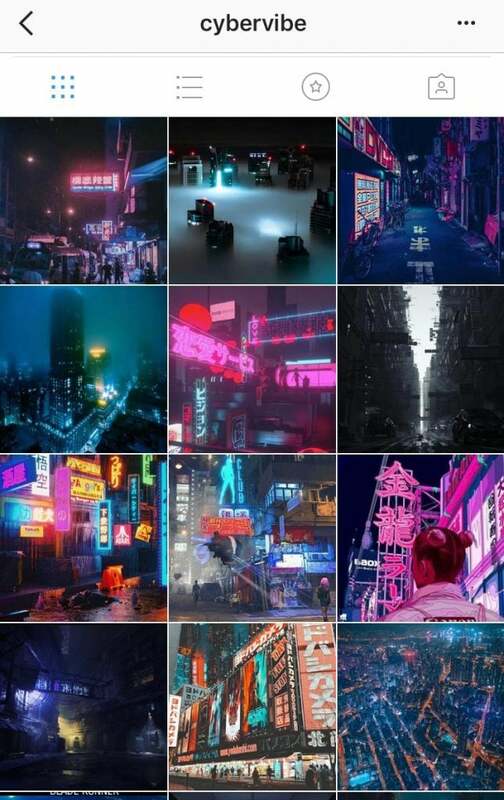 Grids are super popular and useful, especially if you want to make a large image out of something you want to emphasize on. To help you divide the one into equal parts and load them correctly, you can use such apps as Tile Pic and Pic Slit. All parts of the grid must be placed at the same time. Example – @hollisterco clothing brand. A user-generated content boosts trustworthiness. This strategy has been around for several years and is still a huge deal. The only problem is to make the content high-quality and stylish for your profile. You need to work a lot before creating something like Adobe or AirBnB managed to do with their Instagram accounts. @adobe is almost all about user-generated content. The company is a leading software manufacturer for graphic design, web and print products. People expect a perfect visual brand presentation from founders of Photoshop. But Adobe decided to go further. The company posts users’ photos created with a help Adobe tools. 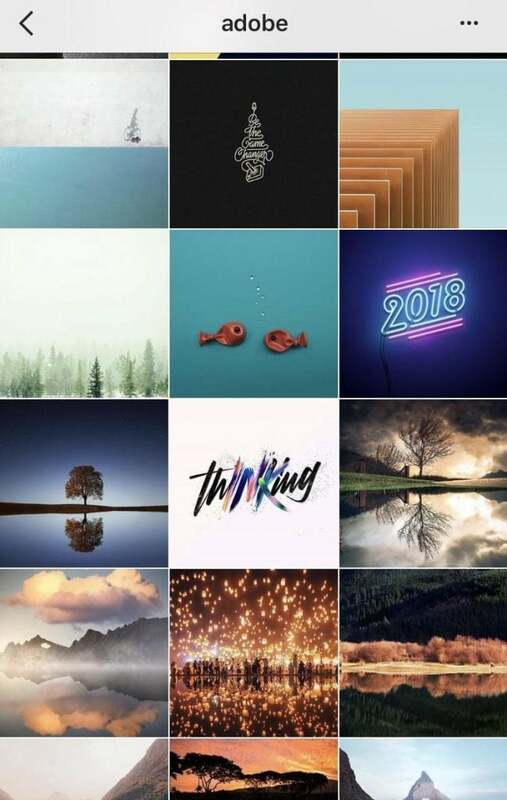 Every month the Adobe Instagram profile experiments with style of the posted images. The only condition is that they need to have something in common (color, topic or one element). 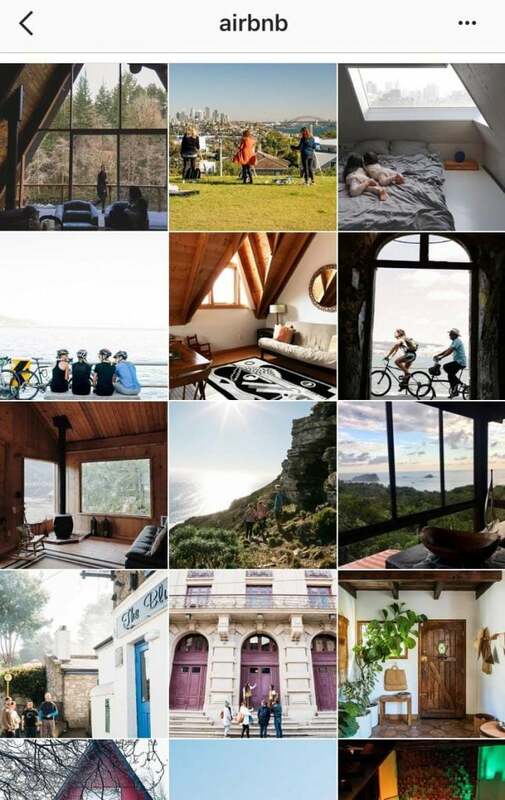 The @AirBnB company monitors users with the relevant #Airbnb hashtag and shares the best images/videos from all over the world. The service not only uploads the photo of their clients on their page but creates an entire story with each post. 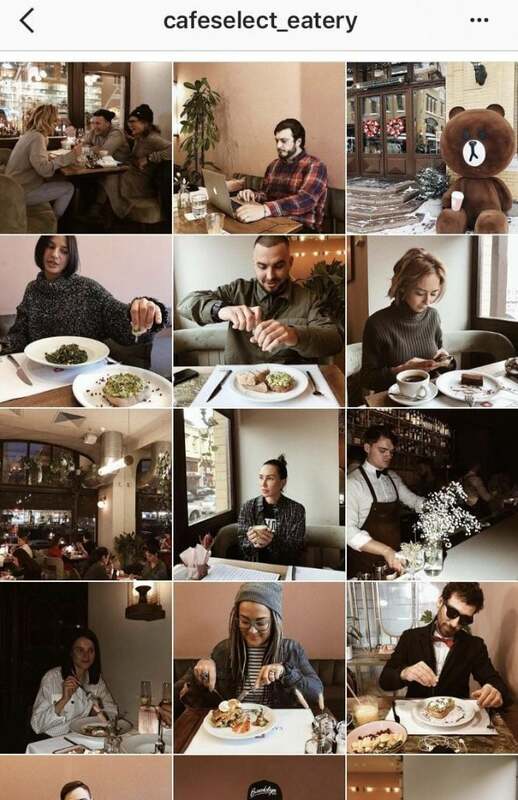 Instagram gives a thousand of options to make your brand look outstanding. Perhaps you want to try everything at once, or maybe only one thing. Whatever you choose, just make sure it reflects the essence and idea of your brand. You might not find the topic of your profile at once. It’s a time-consuming task, so keep trying. When you develop a concept, choose what you can implement, and stay consistent. This entry was posted in Articles, Social Media. Bookmark the permalink.